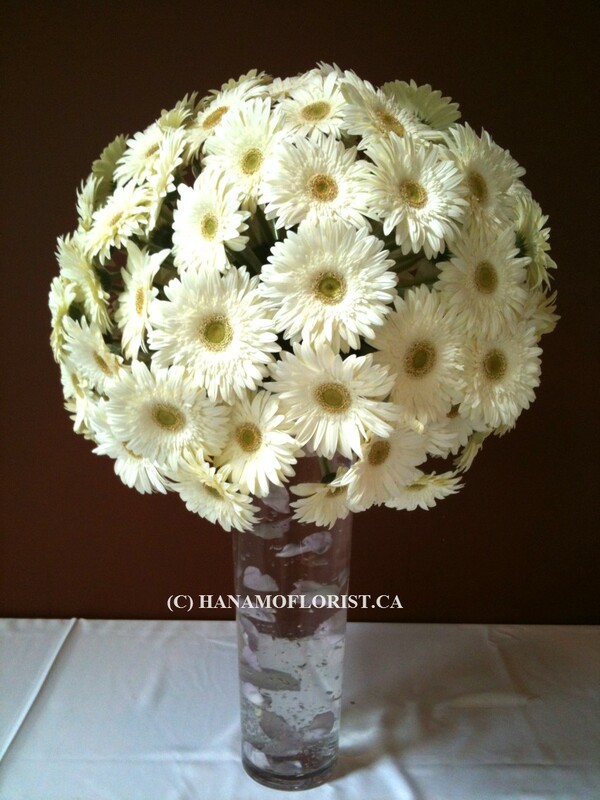 WEDO0831 Big Gerbera Ball Pillar Flower [WEDO0831] - $0.00 : Hanamo Florist Online Store, Vancouver, BC, Canada, Quality arrangements using a plethora of the freshest flowers. 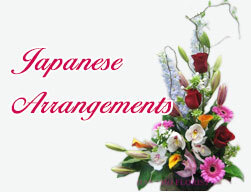 Nealy 3 feet tall arrangement. Gerberas available in white, pink, yellow, orange and red. Price is seasonal and may be different from the listed price. Inside the vase is optional. (picture shows water jelly with rose petals costing at $10.- tax each). Price is for a rental vase. Vase is a rental at $8.00 each plus tax on top.$200+ tax to purchase vase.